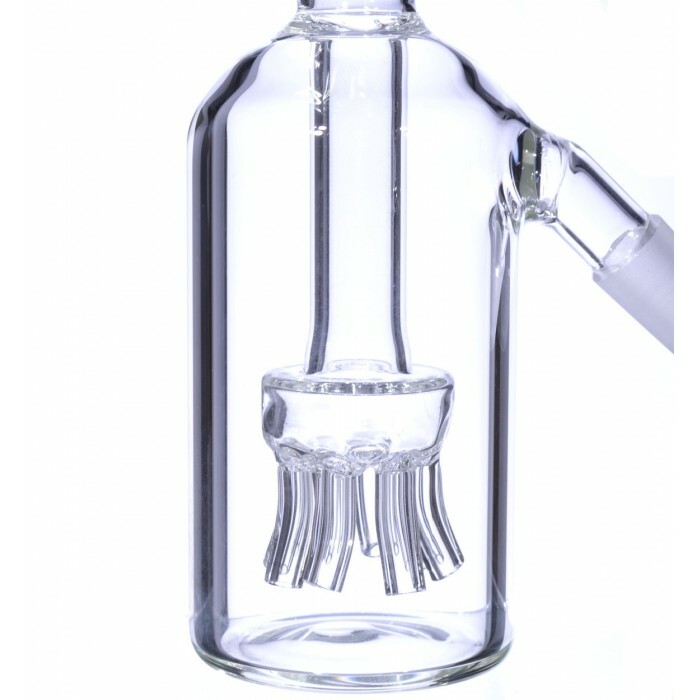 The Iron Lung Ashcatcher with Sprinkler Perc - 14mm -The Greatest Online Smoke Shop! 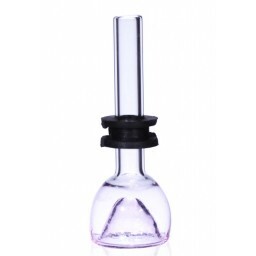 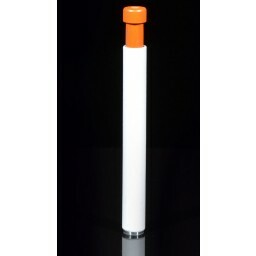 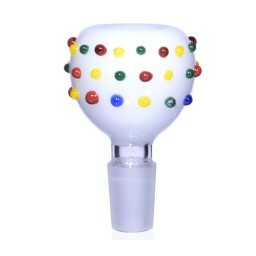 Top of the line Ashcatcher with a modern design that ensures the cleanest pipes. 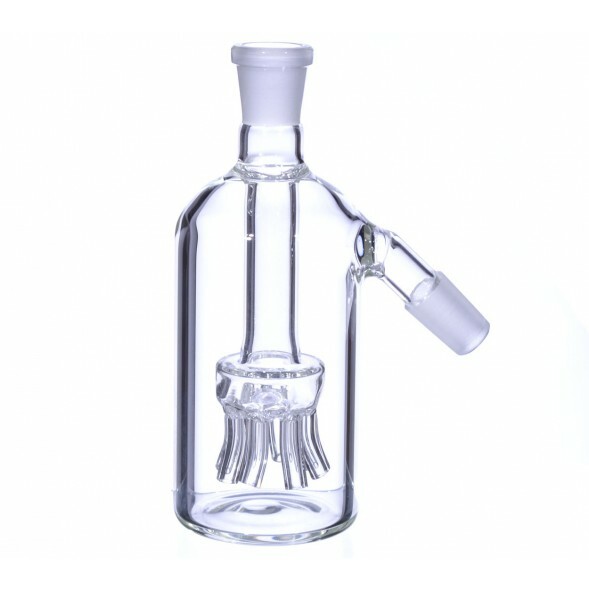 Blown with a powerful Sprinkler Percolator. 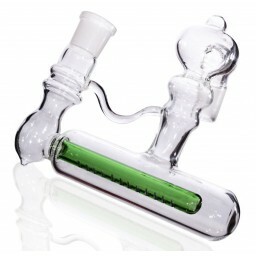 The Iron Lung is a powerful piece fit for the strongest and toughest smokers out there. 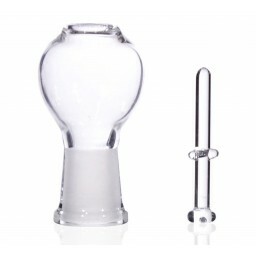 This beautifully designed Ashcatcher, blown with thick, high-quality Boro Glass, is the perfect addition to any water pipe that you want to keep clean and shiny. 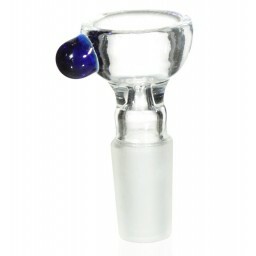 This Ashcatcher has a 2” water chamber, and prevents ash and gunk from getting into the rest of the pipe. 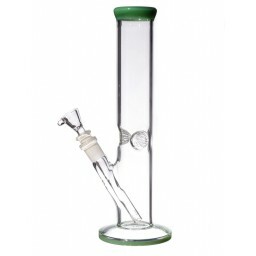 This helps retain more taste when you smoke. As if that was enough, this dope piece also has an 8 hose Sprinkler Percolator that cools and filters the smoke before you intake. 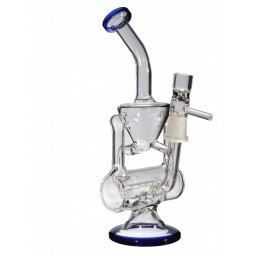 It’s a powerful combination that provides a smooth and clean smoking session. 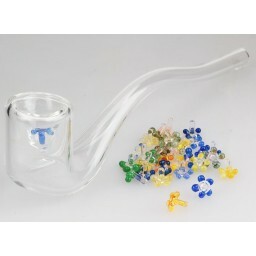 This piece has a 19mm joint and a 19mm male joint.